Express Air-Marine offers our clients world class export/import air freight services throughout the world. Air freight transport requires careful coordination to ensure that goods quickly move through a transportation supply chain and arrive in time at the desired destination. 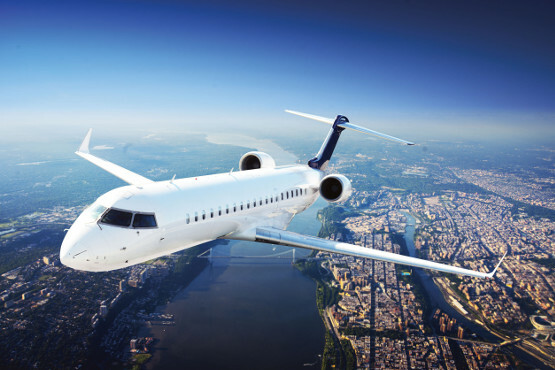 Express Air-Marine maximizes air freight efficiency by using only the best air carriers available to move our customers' products from beginning to end! 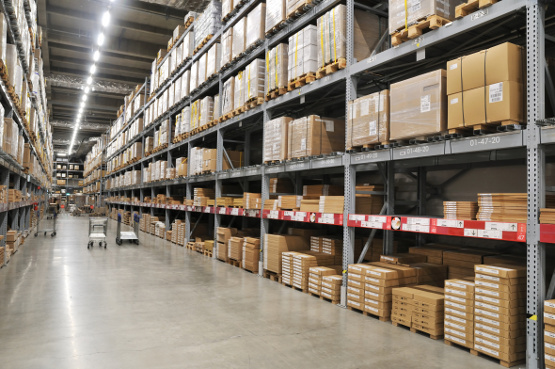 We also offer fully bonded warehousing and distribution services minutes from the Toronto airport. 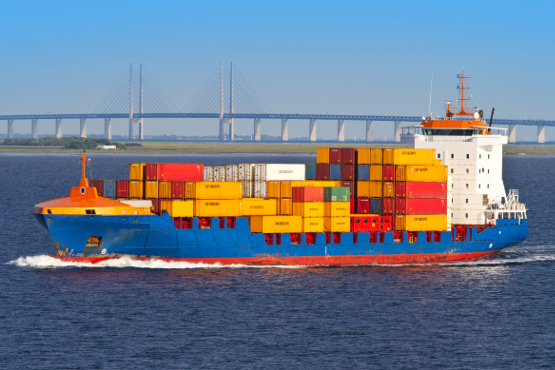 Express Air-Marine provides top quality export/import ocean freight transport services by tailoring a supply chain service to work within the ocean carriers' transport times utilizing our intimate knowledge of the ocean shipping industry. We handle all types of sea cargo ranging from LCL, FCL, Reefer, Break-bulk, and Charter ocean services. 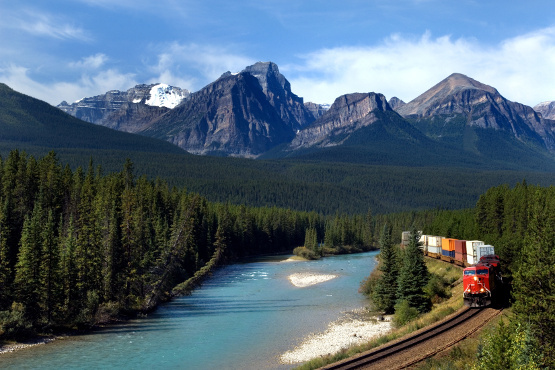 Express Air-Marine is experienced in handling all kinds of cargo by truck transport throughout North America, covering Canada, United States and Mexico. 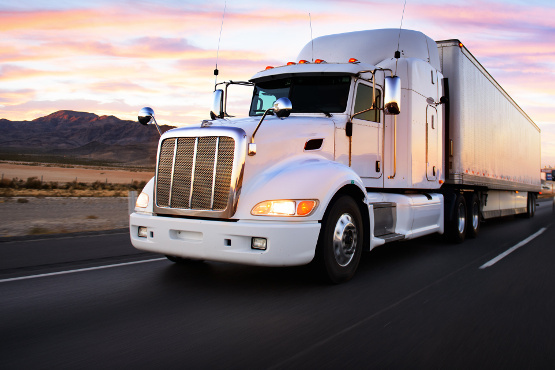 We offer LTL, FTL, Reefer, Flat Bed, and Specialized Heavy Haul truck services. We have project cargo experience that spans the globe combined with our world wide project partners to ensure your oversized and heavy lift cargo is handled in the most professional manner. 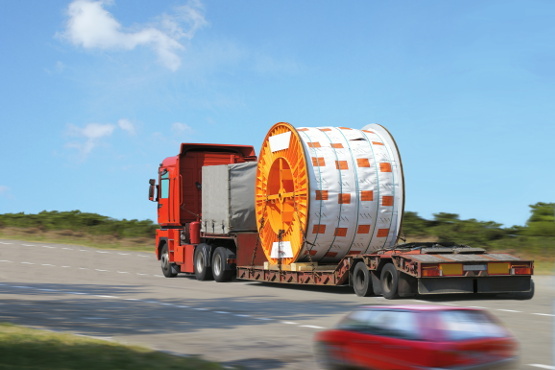 We offer specialized logistic solutions that encompass multiple modes of transportation from start to finish to accomplish your project objectives.